Naturally it is a good idea to backup your existing settings. 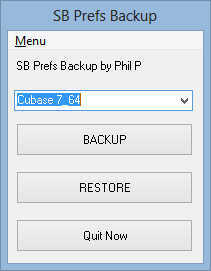 If you like you can use my Windows SB Prefs Backup Tool. Copy and paste this into a Windows File Explorer window. 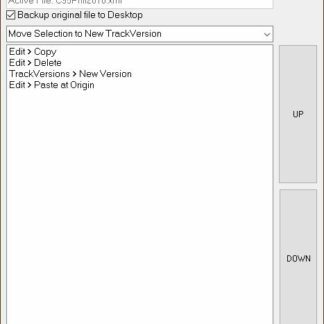 Open Cubase / Nuendo and go to File > Preferences and store your current settings. There is no need to simply delete ALL the Cubase 7_64 folder. We can look inside the folder and just delete some specific things. And there is no need to worry because we have everything backed up already. 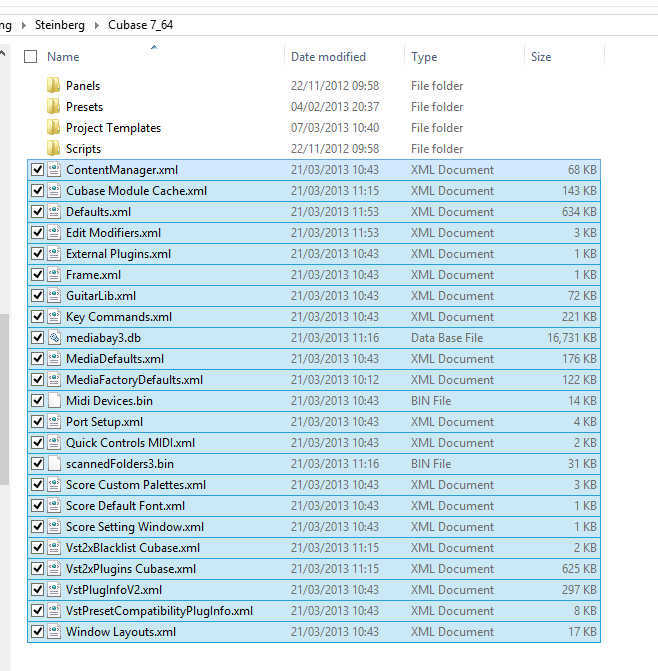 Inside the Cubase 7_64 folder you will see a number of other folders AND a number of files. It is only the files that we need to remove. And in fact, not even all of those files need to be removed. For example if you have no problems with Media Bay then you can keep the Media Bay database files. I prefer to delete everything, knowing that it may take a short while to reconfigure afterwards. Note: One file I usually keep is my Key Commands.xml file. Although your key commands can also be saved and reloaded from the File > Key Commands area. So you should now be left with no files in the folder but still have a bunch of other folders. Rebuilding blank settings is simply a matter of starting Cubase / Nuendo. The application may try and grab settings from an earlier version, if you feel this may be a problem then you can temporarily rename the settings folder for the earlier version until you have loaded your application. Now your Cubase or Nuendo is loaded you will find things probably look rather different from before but getting back to how you left off should not be a big task. 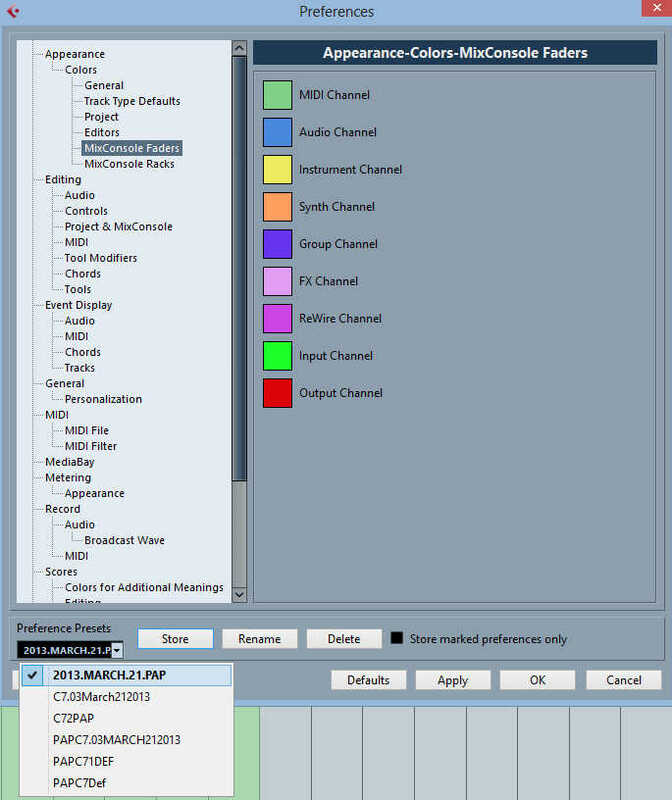 If you are greeted with a warning about Audio Outputs and Inputs missing – it is probably because your sound has been reset to the default Multimedia driver. Go and reselect the correct ASIO driver in Devices > Device Setup. Also, if you use Control Room you may have to switch it back on. 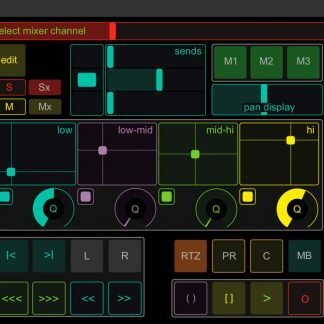 Devices > VST Connections. 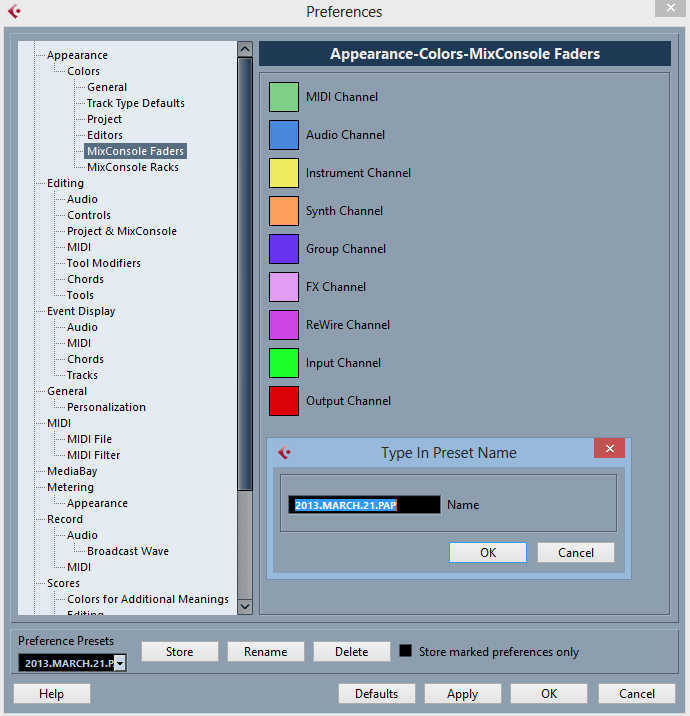 Open Cubase / Nuendo and go to File > Preferences. In the drop down list, you should find that the settings you stored earlier are still available. So selected that and hit Apply / OK. It is always worth going through the actual preferences as some of them don’t save correctly and there may be something you wish to tweak. There may be one or two other things that have reset. Mixer layout seems to reset but not Mixer Settings. 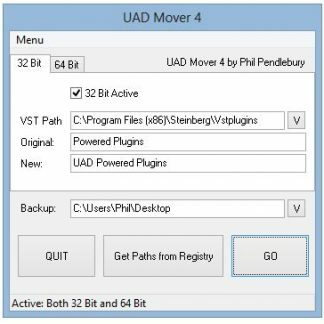 Check plugin settings too, as in this walk-through we deleted some of the plugin configuration files to force a re-scan of plugins and recognise any newer plugin versions. If you deleted the media Bay files then you will have to rescan your media folders. Now load up your default project and see if you feel there is any improvement. 99% of the time there will be a noticeable difference. Note – If you want to try Cubase 7 with temporarily fresh settings – You can hold down Ctrl+Shift+Alt when launching the application. Thanks for reading, I hope this was helpful.